Summer is a beautiful time to relax on the beach and hang out with the ones you love. Beautiful things can happen. However, if you aren’t careful, bugs can ruin your summer. To better help you prepare to deal with them, we’ve outlined a few summer insects you need to watch out for. The kids are off from school, your bucket list is in hand, your muscles are being worked to fit right into that tantalizing bikini, and you’re aching to pick up a new hobby or two for the summer. Sounds good, right? So far, so good. Until your mind journeys back to last summer, and you distinctly remember all those summer bugs you had to contend with. That’s right! While summer is beautiful for many, it can be a nightmare for others. It is true, some pests come out in gangs during the summer holidays more than others. But, you have an advantage. You can prepare for these pests before they invade your home and personal space. 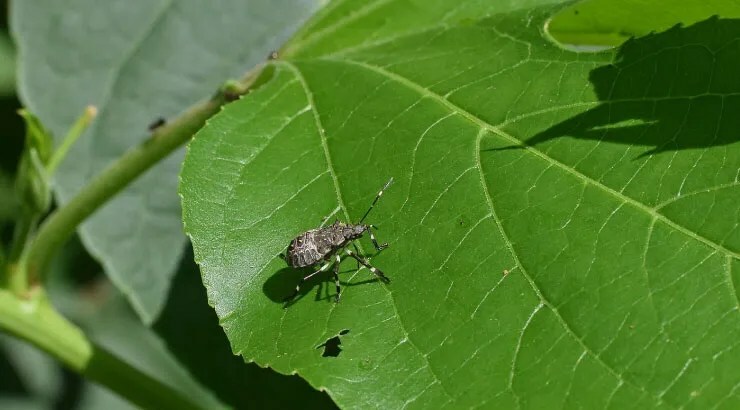 What are these common summer insects and how can you fight back? In this article, we outline a few common summer bugs that are just around the corner waiting to meet you. Sure, you’ve had to deal with mosquitoes before, but not in this quantity. You likely live in peace with them, for the most part, but this summer, they are waging war. The hunt for blood is on. What can you do to have fewer encounters with mosquitoes this summer? Limit their breeding sites. They love to pop their babies out in natural and man-made breeding sites, so take precautionary measures to ensure they don’t. If you’re unable to control these breeding sites and are outdoors during periods when they’re most actively – like dawn and dust – take precautions. If you must work outdoors during those periods, cover up with long loose clothing and use an effective DEET repellent. You could opt for a more natural or organic repellent, but they aren’t as effective as DEET. You’re the one who’ll be eaten alive by this summer insect, so choose wisely. 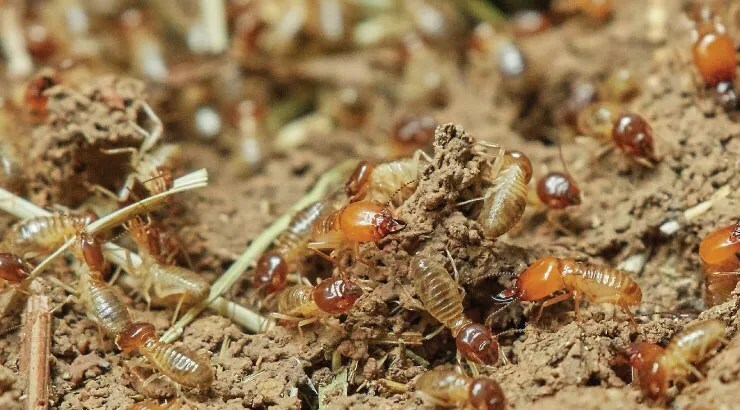 You’re probably already seeing these little guys scurrying aimlessly around your home, even when there’s no food to get wild about. Sorry to disappoint, but they’ll ramp their numbers up in the summer. There’s a reason for this increase. Unlike some humans, ants aren’t lazy and are great gatherers; they prepare for their future. To ensure they have enough food to snack on during winter, ants gather all the foods they can in the summer. It’s called survival, and these summer insects won’t allow you to get in the way of that. Some sources will encourage you to practice cleanliness to control these pesky summer bugs, but that doesn’t allow work, especially since these ants are working on a deadline. So, what can you do to control their numbers and deal less with them this summer? Use desiccating dust. This may include diatomaceous earth and pure amorphous silica aerogel, or boric acid dust. Once ants come in contact with the dust, they’ll eventually lose moisture and die. Place this dust close to cracks and crevices then have the area sealed. It’ll last for years, provided that the dust remains dry. The repulsiveness of flies cannot be exaggerated enough. You don’t want these nasties perching on your person, nor your food. They spread diseases and are unsanitary. Imagine a fly perching on feces and garbage, and then to your food. Not good. For that reason, you don’t want to cohabitate with them. Sadly, they’ll be coming out this summer in hordes. They tend to breed in warmer months and summer is perfect for that. Fortunately, there are so many ways to keep flies at bay or get rid got them all together. As a first mechanism to fight against flies, practice proper sanitation at home. Keep your home clean. That won’t get rid of them entirely, but it’s a start. Fly traps are also effective. You can opt for a non-toxic disposable fly trap or an electric option. Traps vary and it depends on preference. 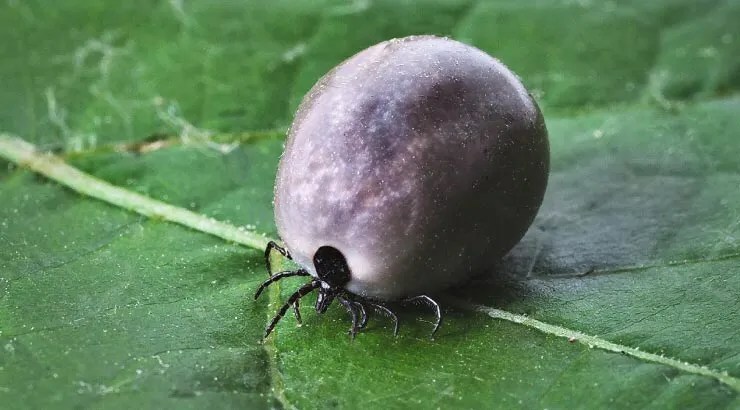 Like mosquitoes, ticks carry several diseases, including the infamous Lyme Disease. According to reports from CDC, they tend to bite more during summer. That means you and your family are at a greater risk of encountering ticks. The CDC demonstrates in a comic on their website several ways to prevent ticks from biting. One of the foremost ways is to wear repellent directly on the skin or buy tick repellent clothing. 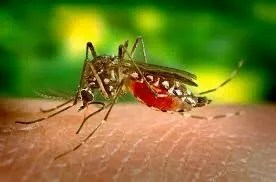 They also mentioned that you should ensure that the repellents you get contain 20% or more of DEET as the active ingredients. Are you wondering why everyone seems to be promoting repellents with DEET? That’s because they’re more effective. If your skin is sensitive to DEET or you prefer not to use it, why not try Sawyer Premium Clothing Insect Repellent? That product does not contain DEET but instead has the active ingredient Permethrin. It’s best to be safe than sorry. It’s also nastier to cure a disease than prevent it. There are no known health problems associated with Cicadas. In fact, they are eaten in some parts of the world. Cicadas, though they have a mouth, does not bite, scratch or seem to cause any harm, otherwise from the very fact that they are annoying and can be a plague when in numbers. It’s not suggested that you use pesticides on Cicadas. They only rear their snackable faces about once every 17 years, so see these noisy insects as a test to your patience and appetite – that’s if you eat them. Jumping worms are native to Asia. They are destructive to the soil and plants. Unlike most summer insects that need to mate to procreate, not the jumping worms. These guys can start a new population without mating. Jumping worms have an annual cycle. They tend to emerge from cocoons in spring and make their way into adulthood early summer. That means you’ll have a buttload of these guys this summer. The best defense against jumping worms is education so starting learning about them today, especially if you have a backyard garden. Things are about to get interesting this summer with the arrival of stink bugs. Not only do farmers have to contend with them because of the damage they’re known to inflict on crops, but homeowners will have to deal with their stench. Seemingly, the brown marmorated stink bug is getting friendlier with time because they increase in numbers each year. There are several home remedies that you can try to get rid of the brown marmorated stink bug. The first defense is to prevent them from entering your home. You can use mesh screening to do so and seal cracks and openings with caulk. You can also plant wildflowers that will attract certain wasps that are known predators of the brown marmorated stink bug. Fleas are nasty, both to human and animal. If you particularly have pets that love to wander outdoors during summer, keep on the watch. That’s because fleas can latch on to your animal and then to you. Fleas love hot and dry temperatures. Hence, you can expect them to be at their worse during August to September when the adult population is most likely to thrive. The best way to get rid of fleas from your home is to keep treating your pets. Whether you have cats or dogs, there are options available for treating them. To get rid of fleas within the home, HARTZ UltraGuard Plus Flea & Tick Home Spray does the job well. Termites don’t discriminate. They’ll tear your home down at any given time of the year. However, subterranean termites are more prominent during the summer. As these termites establish their colonies under damp soil, your home could be affected without due knowledge. How do you protect your home from termites? Inspection. Ensure to inspect your home yearly to avoid the embarrassment and heartache of moving or falling through the floor. Chicken mites, also called poultry mites, are parasites that feed on poultry. Despite their name, however, chicken mites are known to feed on various wild birds and mammals. If you have a poultry operation going on at home in your backyard, your precious produce is at risk. Chicken mites do feed on humans too, so ensure to protect yourself. The Japanese beetle’s name does sound exotic, but what it does to plants isn’t. In fact, in the eastern U.S., the Japanese beetle is a serious landscape and turfgrass plant pest. The larvae of the beetle resemble grubs and commonly feast on the roots of grass. To deal with them in and throughout your garden, simply handpick the adults from plants and drown. You can also employ the use of insecticides or parasitic nematodes. Get rid of Japanese beetles with this nifty and effective trap. Now that you’re alert this summer and you know what summer insects to watch out for, we’d love to know what you’re putting in place to reduce their numbers in and around your home. 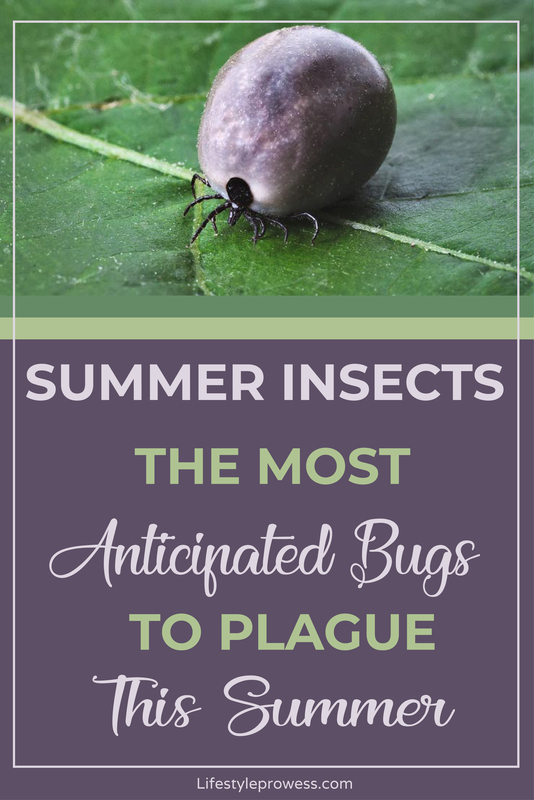 Remember, these summer bugs are mere intruders and should not be left to get the upper hand. The best thing you can do is to make preparations and then you’ll be able to oust them should the need arise.